This week Awesome Stories brings you water solutions, a female pioneer, futuristic EVs and forgiveness at work. I found two interesting water solutions this week. One is called WaterSeer which is a simple, low-cost way to create drinking water sustainably using wind and condensation. Their goal is to address the nearly 1.2 billion people who don’t have easy access to clean drinking water. Currently, WaterSeer only has prototypes, but is raising funds via IndieGoGo to scale up and build more units. 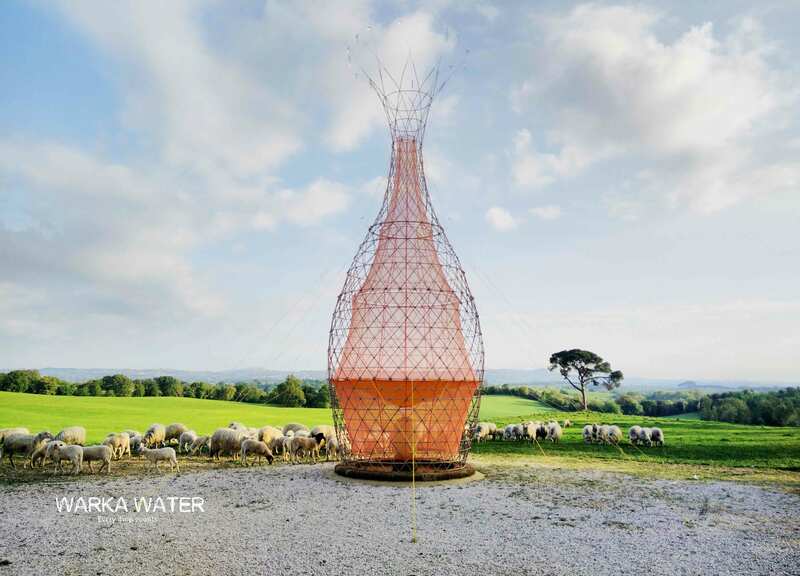 The second version is by Warka Water, who uses nature as a model to create a tree-like structure that pulls water from the air. Their version has more units being tested and produces more water per day, but costs more to build. Natural materials are used to build them. Which one do you like and why? Bobbi Gibb’s story is fascinating. In 1964, she decided to do what no woman had ever done; run the Boston Marathon. Conventional wisdom suggested she wouldn’t finish and might even die. Instead, Bobbi persevered in her vision to become a marathon runner and changed the world of running. More importantly, she gave women a role model for pursuing their dreams beyond the gender stereotypes. She made a very conscious choice to question the prevailing beliefs. Bobbi ran the Marathon even though she was not officially accepted to the race. Ultimately, the crowds cheered and supported her in the epic run which changed the world of running and gender roles. Bobbi went on to excel in law, medicine and art. Thanks to Bobbi and all the people who show us the courage to pursue our dreams and expand what is considered possible. 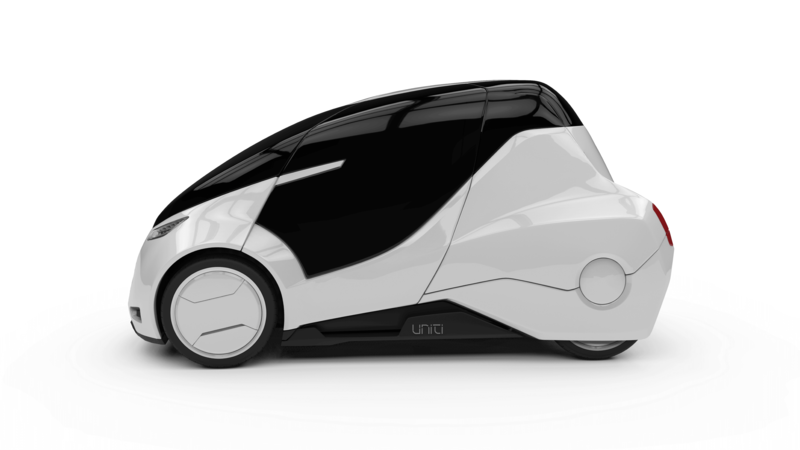 Uniti has a very interesting and futuristic vision for its EV (Electric Vehicle). They started as a research project at a Swedish University. The goal was to totally rethink transportation based on being sustainable and electric. Most EVs use the standard combustion engine auto design and simply substitute an electric drive & battery in place of the combustion engine. Uniti started fresh with the idea to build what is needed and wanted by people today. Uniti is designed for the daily commutes of young professionals or families wanting a car with low cost, low environmental impact, and no compromise on the driving experience. They plan to have the first working prototypes ready in 2017, start taking orders for western Europe and go into production in 2018. I love their futuristic design and hope they succeed and come to the US! This article references several studies that demonstrate positive benefits to practicing forgiveness at work. Most of us have read about (and hopefully experienced) the healing power of forgiveness. I have found that practicing forgiveness opens space in my mind and heart to let go of the past, allow more good, and return to love. In work settings, the studies show that forgiveness can improve productivity and employee health, trust and cooperation while reducing absenteeism. We could use more forgiveness and cooperation in the world. Let’s do this! Have you practiced forgiveness lately? I encourage you to let go of the hurts and allow room for more good in your life. My pleasure Annette. Thanks for being so appreciative! 🙂 Have an awesome week! Inspiring posts, Brad! Thanks for sharing! Thanks Rachel. together we rise! Sometimes there are simple solutions to clean drinking water, yet we find those solutions so hard to share to those who need it.. Those in Haiti could do with some clean water right now.. The electric car very futuristic in look, but it is already here.. I was very surprised in Scotland how much further they are with their electric vehicles Brad.. Even in a small village Gas/ Petrol station there was a place to plug in electric cars.. I saw them plugged into a car parking lot too.. They run on both diesel and electric, and are normal looking cars.. The cars are getting so sophisticated now hands free parking! hummm… don’t know if I would feel comfortable with that 🙂 lol..
Hugs and take care Brad.. I find both in your posts. And love is enough! I enjoyed the story about Bobbi and the Marathon. She blazed trails. As for the subject of forgiveness. There can be No forgiveness without first an apology and admittance of wrongdoing. Workplace Bullying and Sexual Harassment is at an all time high because bullies feel entitled, brutal bosses and employees are not brought to task by Human Resources and cruelty is the order of the day. In fact H.R. supports the abuser and punishes the victim. Next there needs to be Restitution. There is No point in asking my forgiveness unless you restore what you have stolen. Libel and Slander which are common at the job. Well that person has to admit that they lied about another staff person and probably ruined their career. Bullies, Molesters and perverts need to be punished not forgiven. Just today a stupid co-worker made lewd remarks to me talking about he craves women despite the fact that his wife works at the same place and we are all in the same department. Every day I have to avoid certain employees because they spread rumors, lies and gossip or men who proposition you. Women catch hell every day and we are tired of making excuses for abusive behaviors. Nope neither I nor any of the other women co-workers will be forgiving these sickos any time soon. Hi DeBorah. Thanks for speaking your mind and heart. I’m sorry that you’ve had those hurtful experiences. I can’t pretend to understand them. Forgiveness is for myself, not the people who harm me. In my experience forgiveness is the best way to heal, let go and move on. Trust me I have moved on. There is no need on my part to forgive them nor do I feel shame or guilt about not forgiving them. Just like they don’t feel shame, guilt or even a sense of decency towards me. Nobody can negate my feelings/emotions. They will not make me lose my job. I just dismiss them. I refuse to play the victim and I’m entitled to despise and loathe their disgusting behavior. Sociopaths and psychos do not deserve forgiveness. Attention should be given to those they wronged not them. Sounds really cold but that’s the way to be in order to survive. Not losing any sleep over my feelings and emotions and I will retire in two years. Maybe I didn’t hear or understand what you mean by restitution. You are wise to honor your feelings and live as you choose. If you’re wanting restorative justice that acknowledges your loss and has processes to make it right, then I agree. If you’re wanting punishment, then I disagree. Either way, thanks for being honest and clear on your feelings and choices. Peace to you and yours DeBorah. I like both water solutions after seeing how difficult it can be to build and maintain wells. Love the little futuristic vehicle too! It’s great to see that there are some creative ways being developed to provide what should be a basic human resource and I loved hearing about Bobbie Gibb and her trail-blazing! 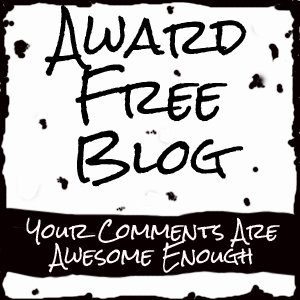 Awesome stories about green inventions, a woman of courage, and forgiveness from Brad at Writing to Freedom. You are welcome, Brad. It’s my pleasure! I love the car’s design too, Brad! I hope it will be affordable for many people – sometimes these kind of cars are crazy expensive! Forgiveness is not easy to be given, but yes, sometimes we just have to let it go. I knew from previous experience that I could let go my anger and frustration easily by doing a sport or yoga. Agreed Indah. Some leading edge tech is crazy expensive, but this one claims to be targeting affordable transportation. 🙂 I use sports and nature to help me release too.